Until she senses an unusual energy like a human shaped void in the universe. When Penny investigates the source, she gets tossed through a crack in time along with the cute boy next door. The Void follows them through history, increasing the dangers as if testing Penny. But what is it testing for? And why does it claim to know her better than even she knows herself? Even as Penny searches for answers, she must fight to survive the tragedies of both the past and future in order to get back home. I gave this book 4.25 stars. My first ever .25 starred book. I couldn’t give it a 4 and I didn’t think it was quite a 4.5 so 4.25 seemed the most logical to me. A Penny Lost was a bit I didn’t expect to love, but did. I’ve had a copy for a while and just never got around to actually reading it until now, and reading this left me wondering why I waited so long in the first place. It really took me no time at all to fall in love with the characters and the plot. 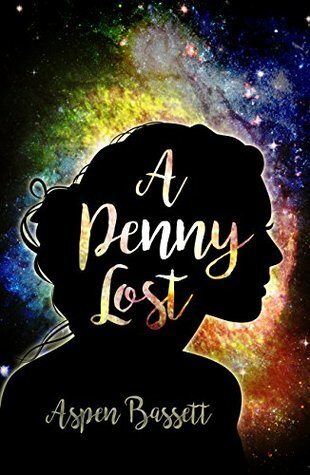 Penny was a flawed but relatable protagonist and I loved that about her. She was very human and I felt her emotions along with her. There was part near the end where she was upset about something (which I can’t disclose because spoilers) and I could actually feel myself on the verge of tears. I didn’t cry, but I almost did. I know what you’re expecting. I’ve been pretty vocal about how I don’t think time travel novels would ever be possible because of many different factors, but I feel like everyone is getting tired of hearing it and I’m getting tired of saying it so I’m just gonna say that I liked it. It added so much needed drama and adventure. There are many questions I had after finishing up this book that I hope will be answered in the sequel. The most prominent question being: What is Stranger’s name? I would really like to know. 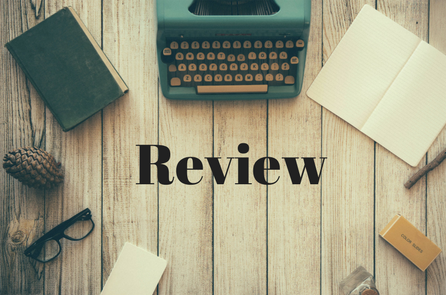 Overall, if you are into young adult and time travel books then this is definitely the book for you. I would highly recommend giving this a read, it’s so easy to fly through.